Unexplained swelling in the arms and legs that doesn’t go away is abnormal and needs to be brought to the attention of your doctor right away. As a vein specialist, Fadi Bacha, MD, at Lexington Vein Institute in Lexington, Kentucky, explores the causes of edema and provides effective treatment such as endovenous laser therapy (EVLT). 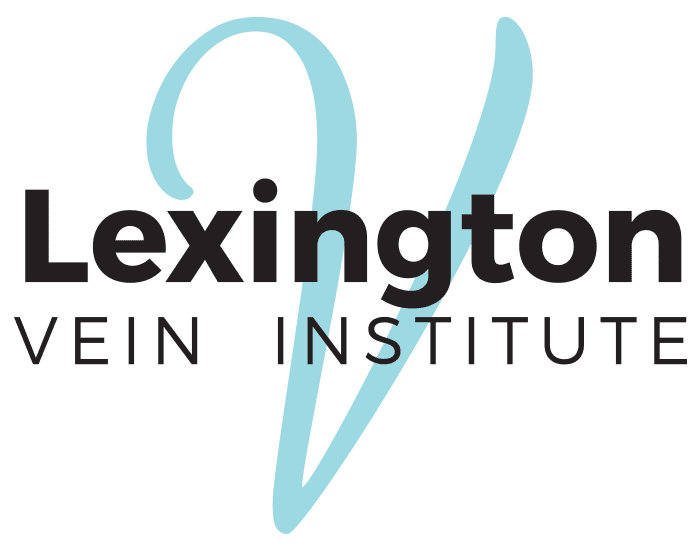 Call Lexington Vein Institute or use the online booking option to make an appointment. Edema is the name for swelling caused by a buildup of fluids under the skin. Most adults experience edema in the upper or lower extremities such as the arms or ankles. The swelling causes visible changes to the affected body part. When you press on the skin, you might notice pitting, an indent that remains after you apply pressure with a finger. Leg edema may even make your legs feel heavy. If you have blood flow issues in your legs, you might lose some feeling in your legs or develop leg ulcers. Swelling can be a side effect of certain medications such as blood pressure drugs, steroids, and estrogen. A pregnant woman’s body retains more fluids and sodium to support the fetus and placenta. The extra fluid may accumulate in other areas of the body, such as the ankles. A twisted ankle or bruised leg can cause swelling and inflammation. Sprains, strains, and bruises cause damaged blood vessels to leak into the surrounding tissues. Blood and fluids can accumulate as a result of liver damage, heart failure, kidney damage, or leg vein weakness. Edema can sometimes be a sign of kidney disease, congestive heart failure, liver cirrhosis, or deep vein thrombosis. Dr. Bacha usually treats mild cases of edema with diuretics and dietary changes. Diuretics and a lower salt intake can help your body flush out excess fluids. You may also find relief by moving your body, elevating the affected body part, massaging the area, or wearing compression garments. If an underlying disease causes your edema, treatment for the disease itself may relieve the swelling. Dr. Bacha can also make adjustments to medications that cause edema. Dr. Bacha offers endovenous laser therapy (EVLT) for severe vein leaks when other efforts don’t decrease your edema. Laser energy cauterizes problematic veins in the legs, so they can’t leak fluids anymore. If you have swollen arms or legs, book a discovery appointment with Dr. Bacha by calling or clicking the “Book now” button to explore your treatment options.